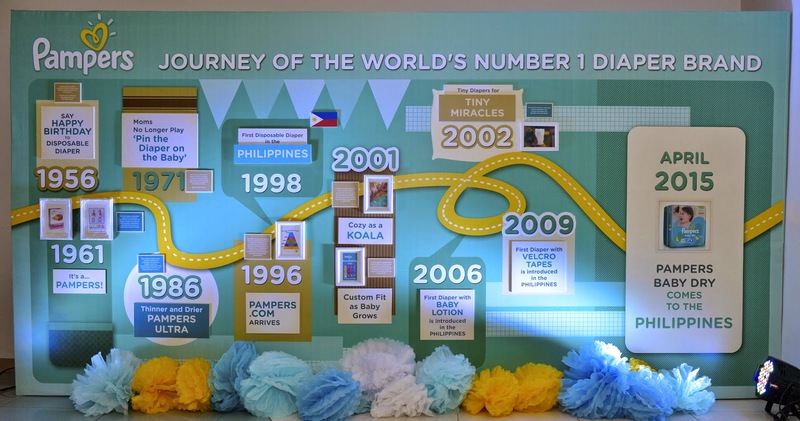 From baby’s First step and First word, Pampers® helps Filipino moms to remember, celebrate, and share Pampers®, the World’s #1 diaper brand, announced the launch of its BEST and DRIEST in 10 years, all-new Pampers® Baby Dry, now in the Philippines. All-New Pampers® Baby Dry provides delivers up to 12 hours of skin dryness, so baby gets the complete sleep he needs for a morning full of precious firsts moments and healthy development. 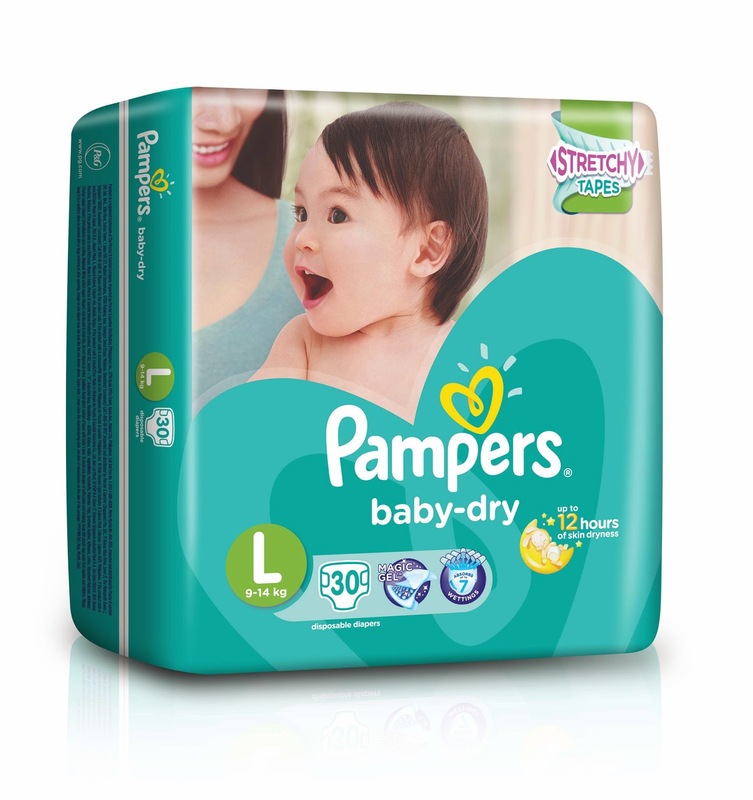 New Pampers® Baby Dry now also has STRETCHY TAPES that adapt to the baby’s shape and movements, still with Magic Gel that locks in wetness better than other diapers. Because when baby sleeps better, baby wakes up happier, brighter and ready to achieve more precious firsts. 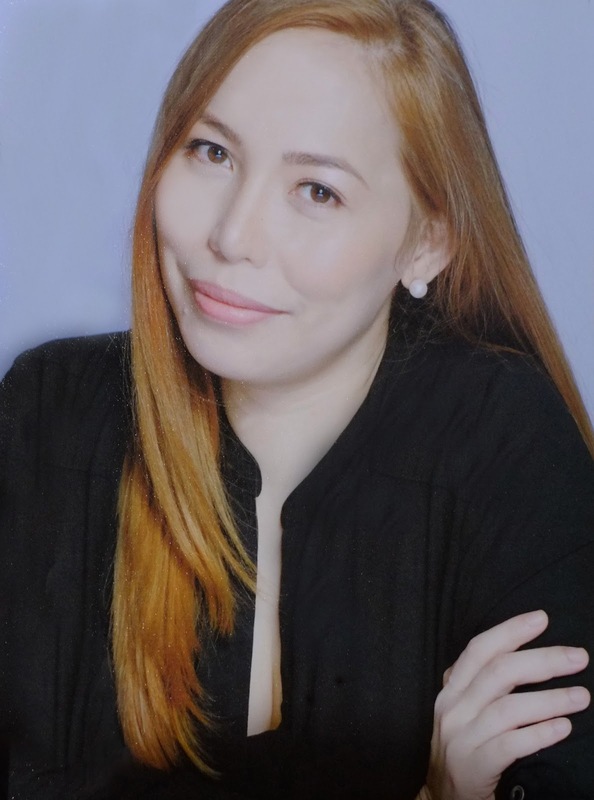 Together with the new diaper launch, Pampers® unveils a new online application Pampers® First Book, which allows Filipino moms to record their babies’ important first moments and share with their family and friends. 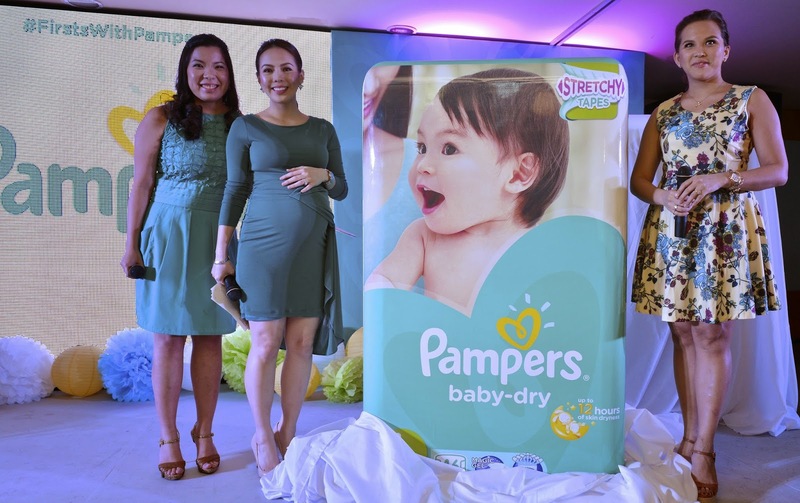 “Pampers® believes that all babies should have a night of complete sleep with Pampers® Baby Dry, and a good night’s sleep means a happy and healthy development,” said country marketing manager of P&G Distributing (Phils. 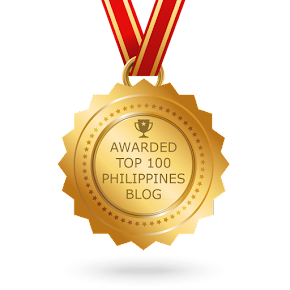 ), Inc. Jan Ang. “Just like every new day is different, every baby’s first is unique too. Pampers® invites moms to celebrate and share baby’s special moments of firsts with loved ones and other moms on Pampers® FirstBook, because these precious firsts are signs that baby is growing and developing,” she added. Studies have shown that babies who sleep better are happier and more sociable in the mornings. They also appear more positive about interacting and concentrating, and are more alert, playful and friendly with those around them1. These moments are important for baby’s social and cognitive development as well as providing an ideal bonding time for babies and moms. While there are several factors which may affect a baby’s sleep, wetness and hunger have been suggested as the two most common reasons for baby waking up at night. “Research suggests that helping to keep babies dry during sleep is one factor which may minimise disruption of sleep due to discomfort, environmental stimulation or temperature alterations,” said partner pediatrician Dr. Apple Alfonso. “Dryness is therefore important because it will help ensure that babies’ skin is kept at a constant, appropriate temperature and free from irritation,” she explained. The New Pampers® Baby Dry provides baby with up to 12 hours of superior overnight dryness, so moms can feel assured knowing that their baby gets a good night’s sleep he needs for a morning full of firsts and development. With Pampers® Baby Dry, Pampers® utilizes new core technology to deliver a thinner and drier diaper, which features a Soft Touch-Dry Layer which quickly absorbs wetness to keep it away from baby’s skin and Magic Gel which helps to absorb and lock in up to 7 wettings, from night until morning. Stretchy tape sides provide a superior fit, while All Around Breathability and Soft Cottony Cover give babies the ultimate skin comfort to ensure a night of complete sleep. 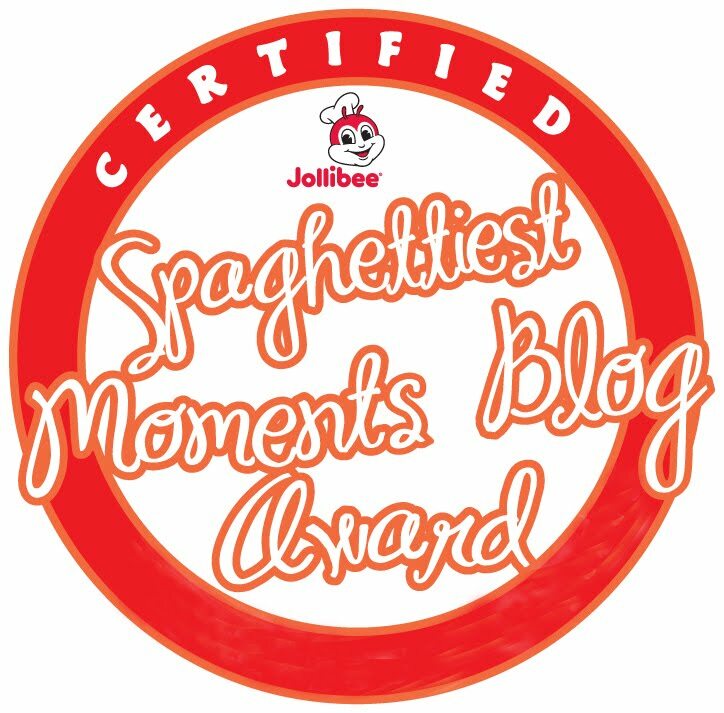 From the beloved Pampers® BabyBook application, Pampers® sees the need for moms to capture, celebrate and share their baby’s firsts especially in a country hailed as the social networking capital of the world. With this, new Pampers® FirstBook was launched to preserve wonderful moments in the best possible way. As simple as logging journal entries, uploading images and videos, Pampers® FirstBook goes on this journey of development with moms from baby’s first overnight sleep to his first few steps. Pampers® not only enables baby a good night's sleep that leads to another day of firsts, but also helps moms remember, celebrate, and share milestones with family and friends. Baby’s first journey continues after Pampers® FirstBook, as moms have the ability to collect and document baby’s first 12 accomplishments through Pampers® FirstMovie. To create Pampers® FirstBook and FirstMovie accounts, Filipino mommies can log on to http://www.firstbook.ph and begin documenting and treasuring baby’s Firsts.